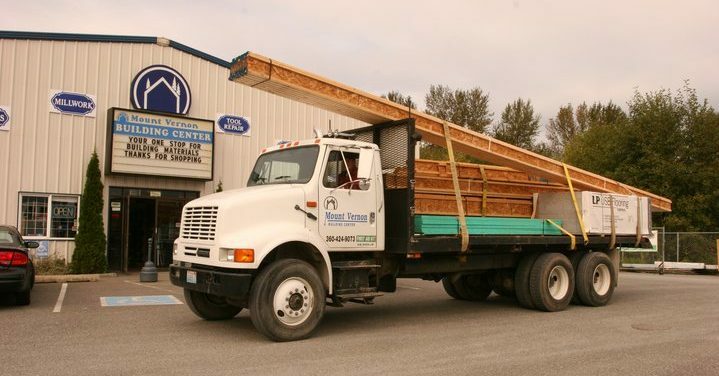 We are proudly considered one of the most complete lumber yard / building material stores in Skagit Valley. We’re a locally owned, locally operated team with many years of grateful service to our community. We are especially proud to have a small part in several local projects, documented on our BLOG.